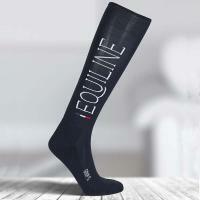 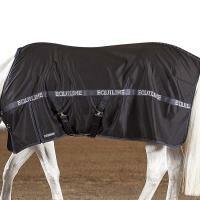 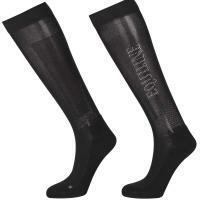 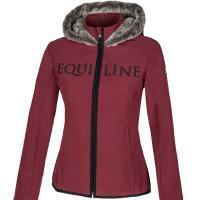 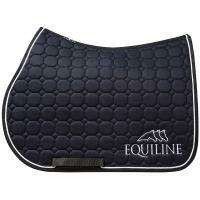 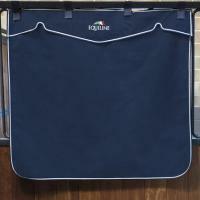 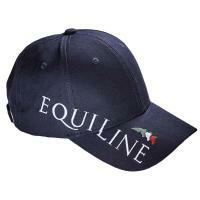 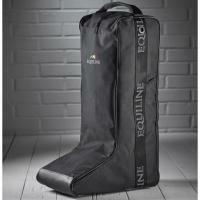 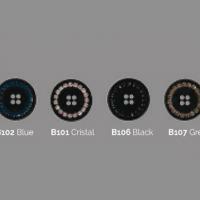 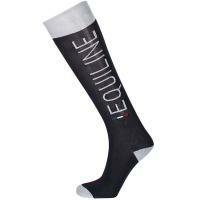 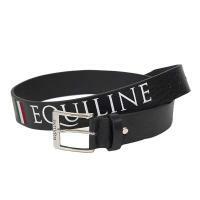 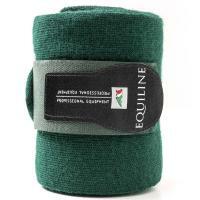 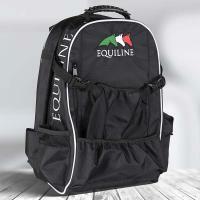 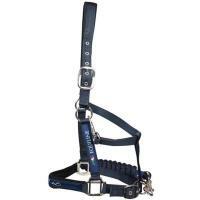 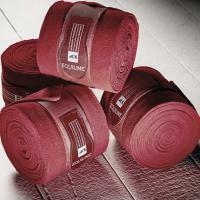 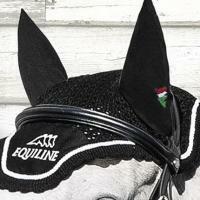 All Equiline products are synonymous with quality and elegance. 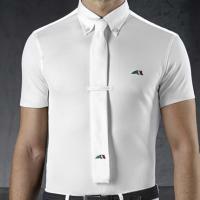 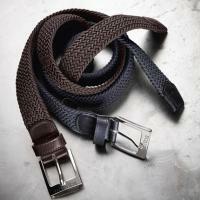 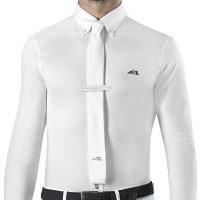 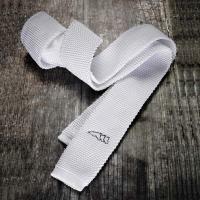 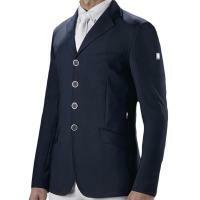 High craftsmanship and innovative materials make this a unique Italian brand which is also state-of-the-art in the horse-riding industry. 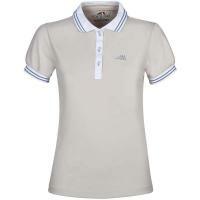 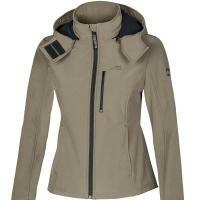 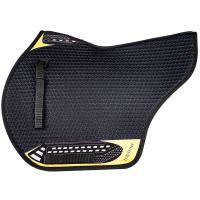 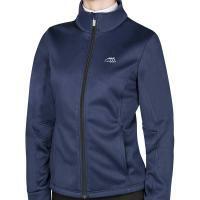 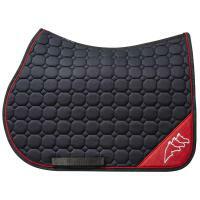 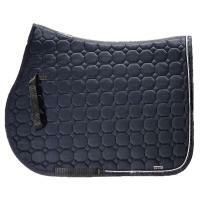 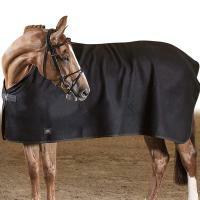 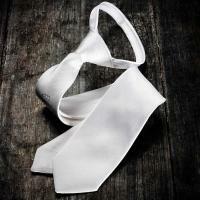 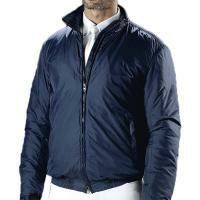 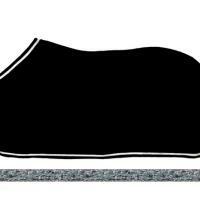 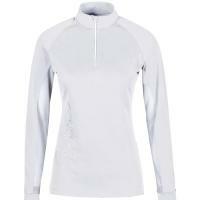 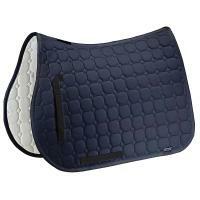 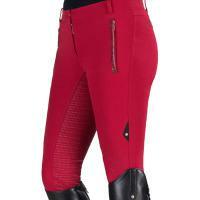 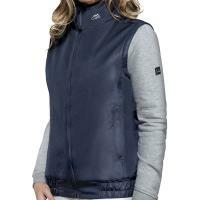 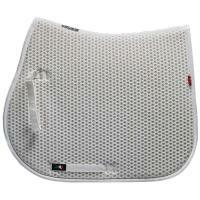 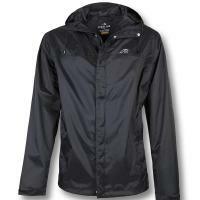 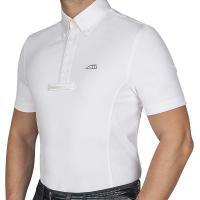 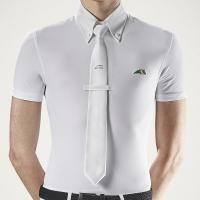 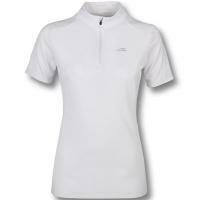 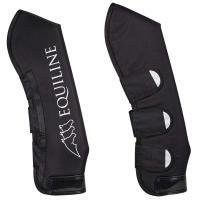 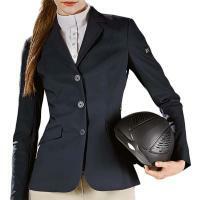 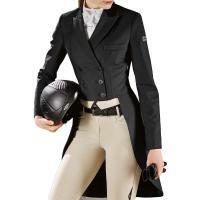 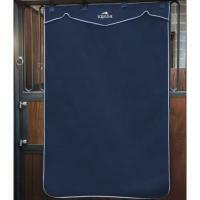 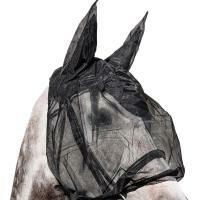 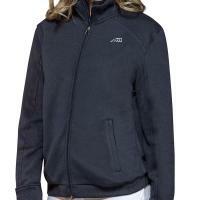 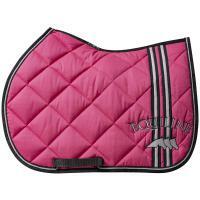 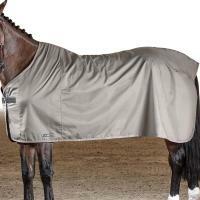 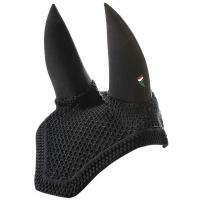 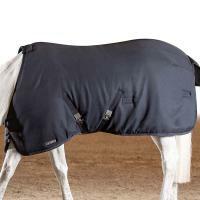 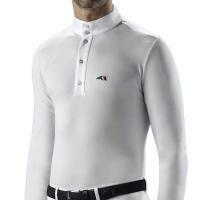 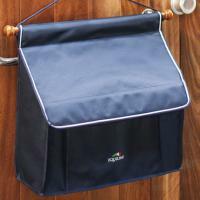 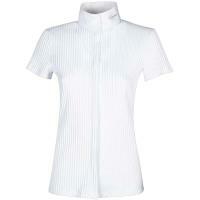 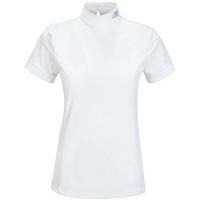 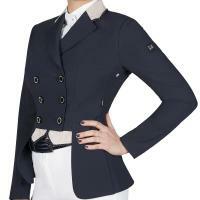 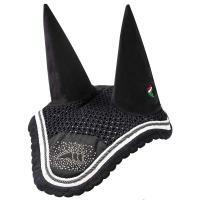 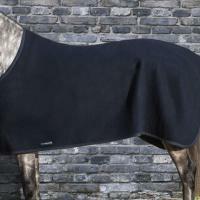 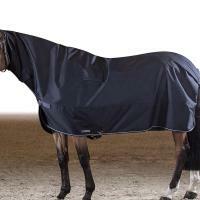 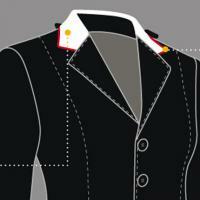 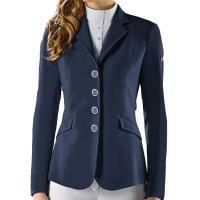 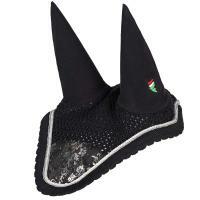 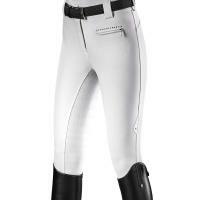 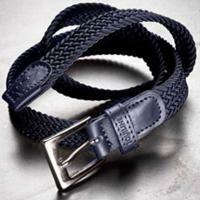 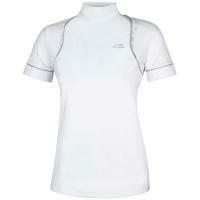 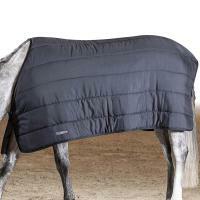 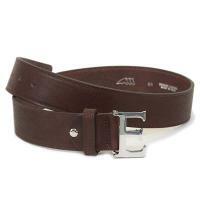 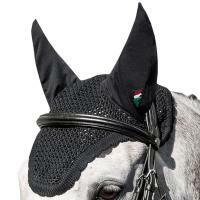 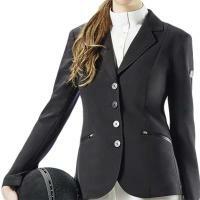 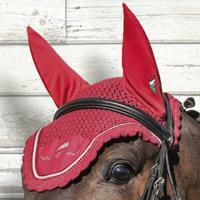 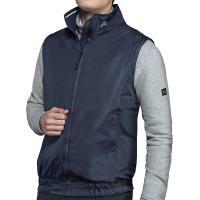 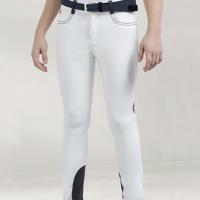 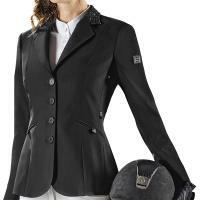 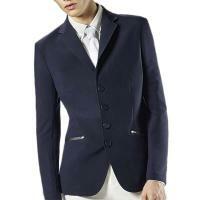 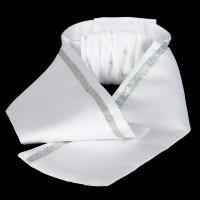 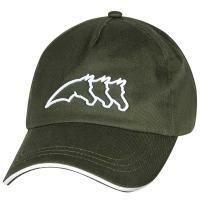 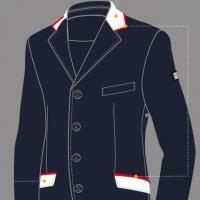 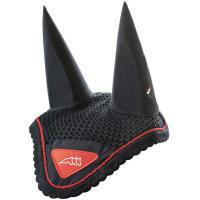 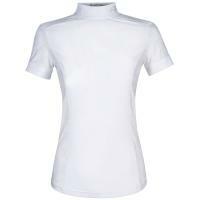 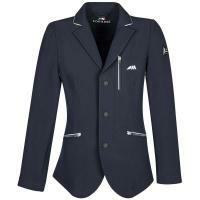 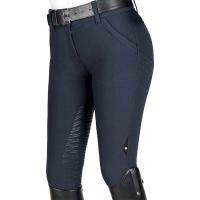 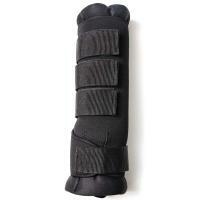 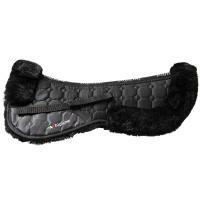 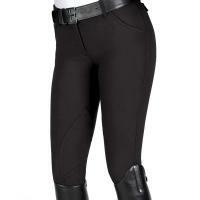 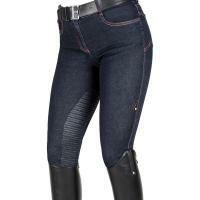 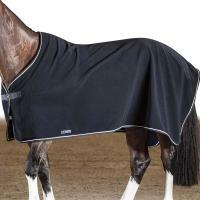 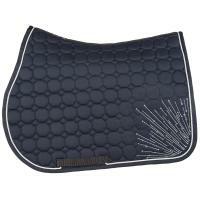 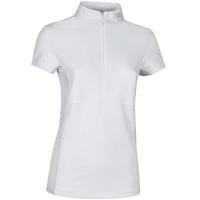 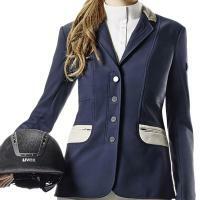 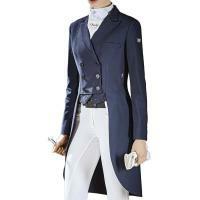 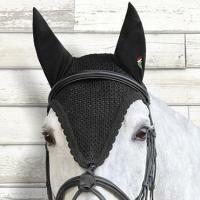 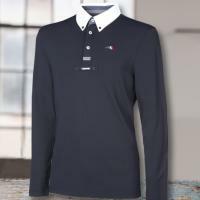 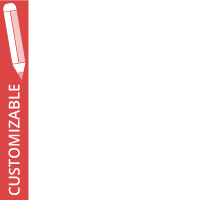 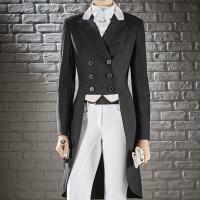 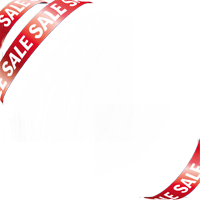 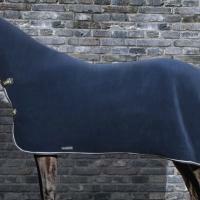 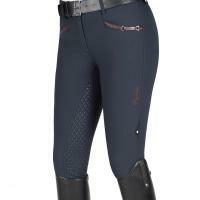 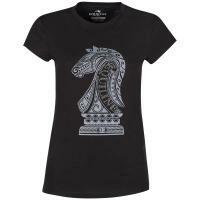 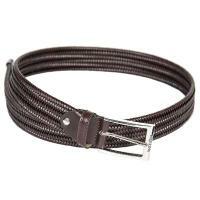 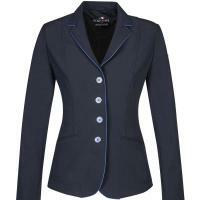 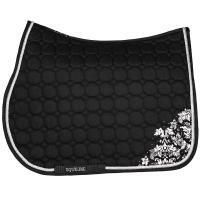 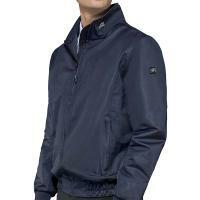 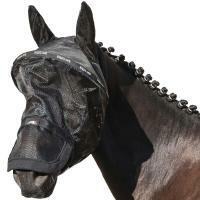 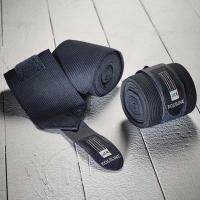 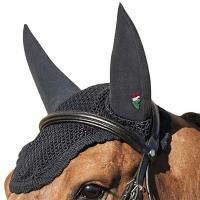 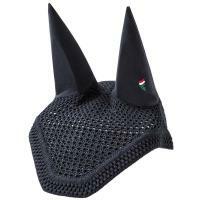 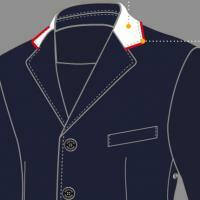 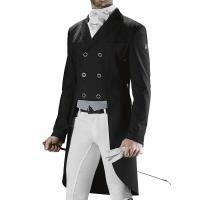 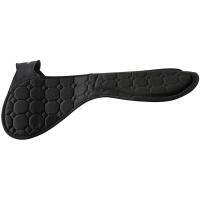 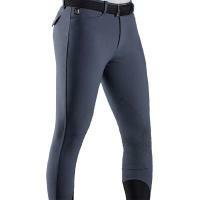 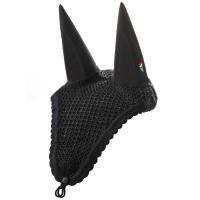 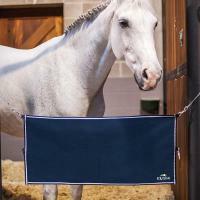 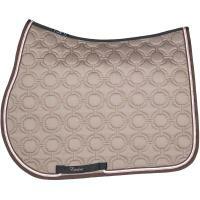 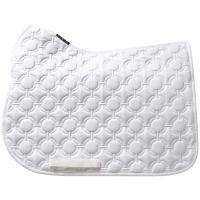 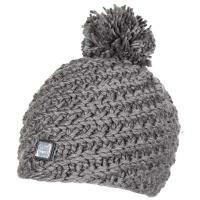 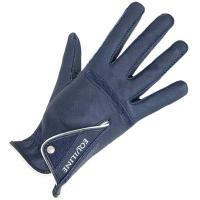 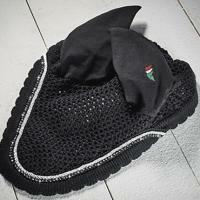 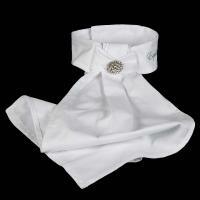 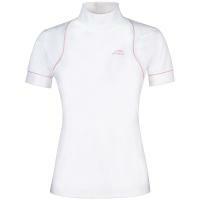 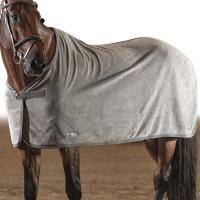 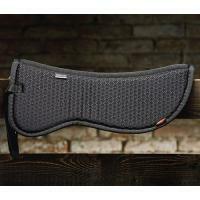 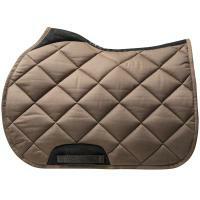 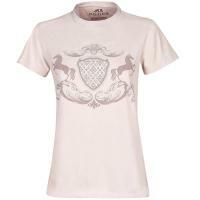 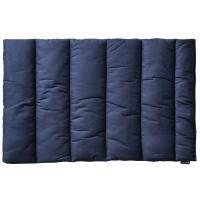 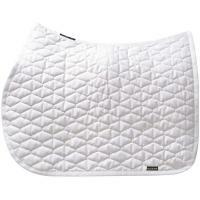 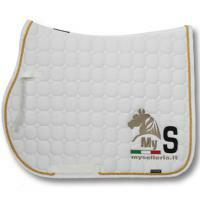 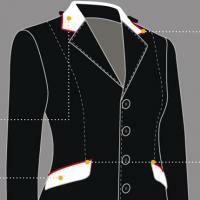 The range includes riding pants, polo and competition jackets, horse accessories such as saddle cloths and blankets.